The new services kick in from Monday. Following on from customer feedback, Irish Rail has added additional services to the DART line, following complaints about a new timetable. 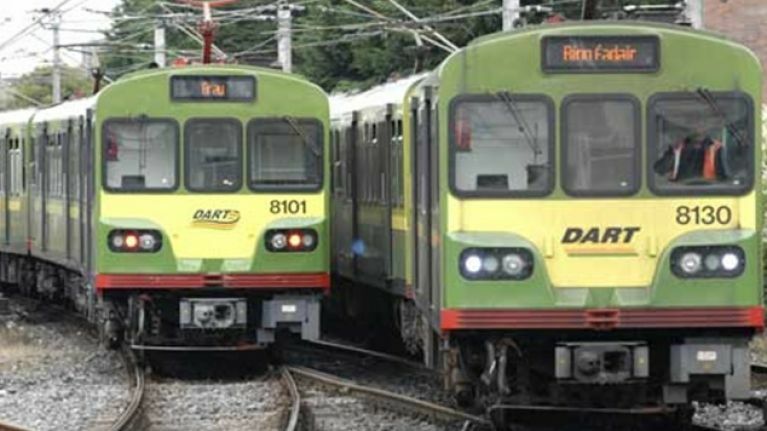 The new timetable – which was announced on Sunday 9 September – aimed to provide enhanced DART frequency, but several passengers complained about overcrowding and capacity issues, leading to more carriages being added to DART trains. Iarnród Éireann took to their website to share that the changes are being made to "ease capacity issues". "As with all timetables a period of bedding in is needed to ensure that the new timetable meets customers’ needs," they wrote in a post online. "Whilst the vast majority of this new timetable has provided an enhanced service to DART commuters and provided for the provision of additional off-peak commuter services from December of this year, some capacity issues have arisen. All amendments were approved by the National Transport Authority. Those with the intention to travel on any of the changed routes as listed above are being asked to check the Irish Rail website for full details.